First of all, apologies for the very delayed blog post dear readers. Explanation below. Before that though, I'd like to gush about something exciting that my favourite sports site has launched. Tribesports has launched its own range of sportswear. And it's pretty rockin'. Granted, there are lots of sportswear on the market today, so what is it about the Tribesports performance range that makes it different? For starters, it's developed by the everyday sporting community, funded by the everyday sporting community and geared towards the everyday sporting community. That's right, regular folks... no pro-athlete or celebrity endorsements. What was awesome about the range is that pre-launch, they gathered requirements from site users (yours truly included) and then posted up the idea on Kickstarter for funding. User-oriented sportswear cutting out the middle man to bring you very affordable prices. If memory served me right, they reached their funding target in a day or two, and the final number quadrupled the original goal. How insane is that! I guess that shows how much the sporting community really believed in the project (it also helped that the gear looked really, really awesome). Enough with my silly ramblings, you'd really rather see photos now wouldn't you? Tribesports also run a monthly social media comp. Post a photo of yourself training in Tribesports gear on Instagram or Twitter with hashtag #OwnYourMarks and you stand to win US$100/£100 store credit. What are you waiting for? Check out the entire range in the Tribesports shop, and thank me later. I've been missing from blogosphere for a while. Unfortunately, that happens when you juggle part-time postgraduate studies and full-time work. I also hurt my knee again from running, and this time the injury was quite bad so I had to lay off anything physical for a while. It seems to have healed, but I'm a little hesitant about placing any strain on it. I've done a couple of light jogs with knee support bands, but I'm still so paranoid that it will go back to how it was especially since it's not the first time this has happened. Krill oil seems to help a little, but not by much, and I do love running so I'm a little torn up inside. 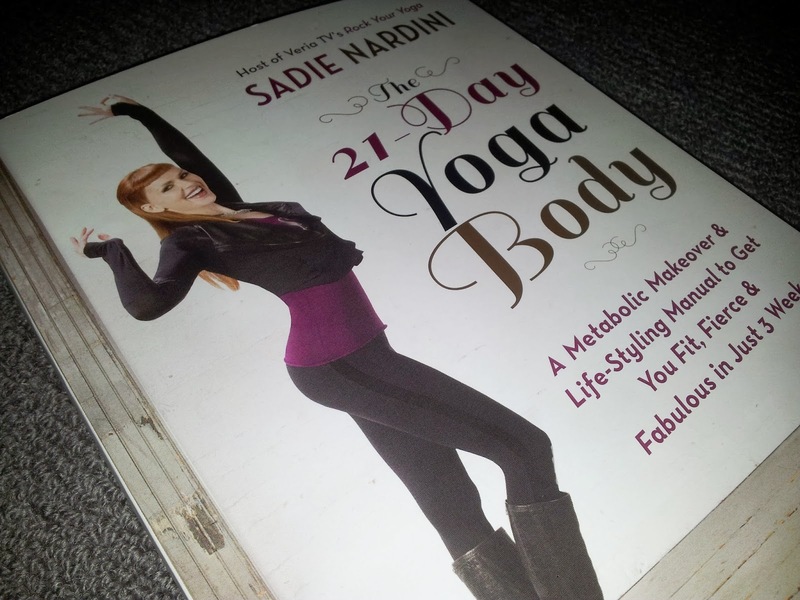 In other news, I finally received my Sadie Nardini 21 Day Yoga Body that I pre-ordered way back in August I think. Woohoo, review to come soon. Keep posted, because I promise I will update again soon. Tribesports looks amazing! I might need to look further into this! I'm sorry about your injury... :( I hope you get back into things soon! 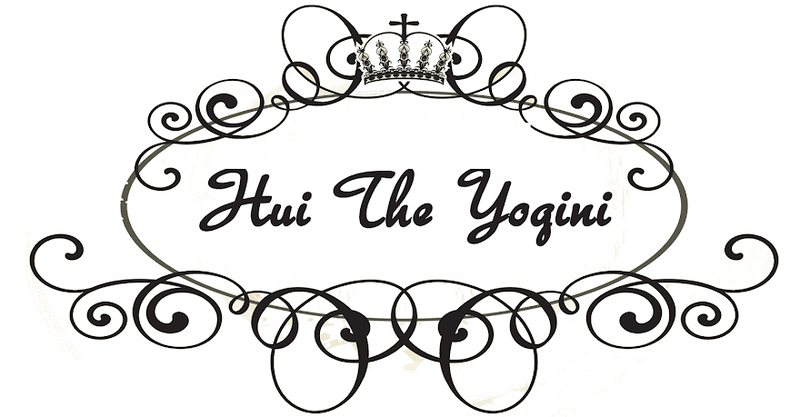 Hi Hui. I've missed reading you and am sorry to hear about your knee. If you feel cautious about it, it's good then to go slow. It will come back right again. I will check out this clothing line. I am needing something other than Lululemon. Lovely to hear from you too Anne. I've so much blog reading to catch up on, I will get straight onto it. I think the TS line isn't quite as colourful as Lulu, but serves well performance-wise.